Buick has certainly built this sedan right with the features you would expect from a luxury car. 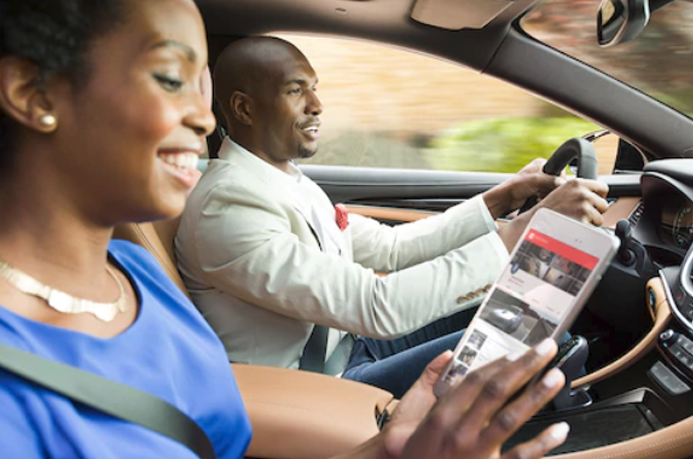 From the new air ionizer to the Dynamic Drive Package the 2019 Buick Lacrosse has personality that will be felt driving down Manchester road in St. Louis. The Lacrosse was built on quiet technology to help block out road noise. The Lacrosse will be best friends of the gas pump with the outstanding fuel economy. With a V6 engine you will enjoy the power as you merge onto Highway 270 on your way to a St Louis Cardinals baseball game. 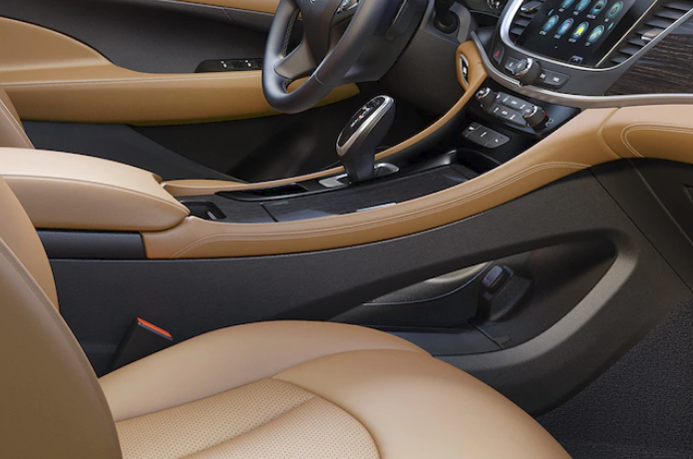 That's right, the 2019 Buick Lacrosse has personality that you will enjoy. Such as the various luxury options packages you can choose from on the many models of the Lacrosse. Choose from the Avenir, Premium, Sport Touring, Essence, Preferred and the base model. The Avenier comes with 19 inch wheels, emergency braking, automatic parking assist, adaptive suspension dampers, upgraded front suspension and the Dynamic Drive Package. The handling of this vehicle is exceptional and you can tell how strong this vehicle is as take one out for a test drive. Stop by Lou Fusz Buick GMC and speak to a sales consultant today for more information. Available side blind zone and lane change alert on the 2019 Buick Lacrosse. 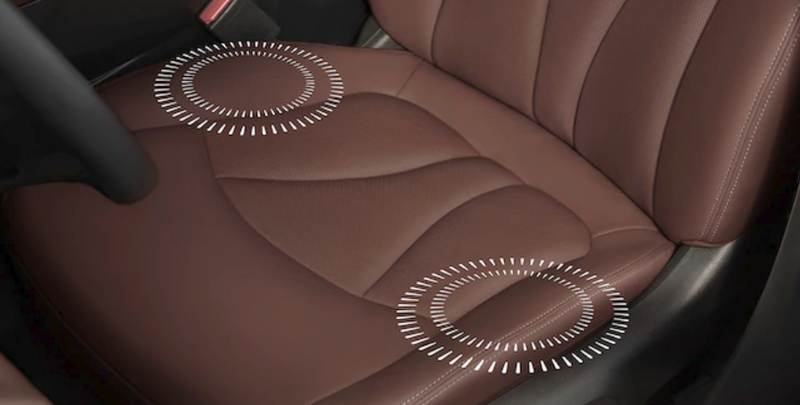 The 2019 Buick Lacrosse has a special queittuning system to make your ride as quiet as can be! 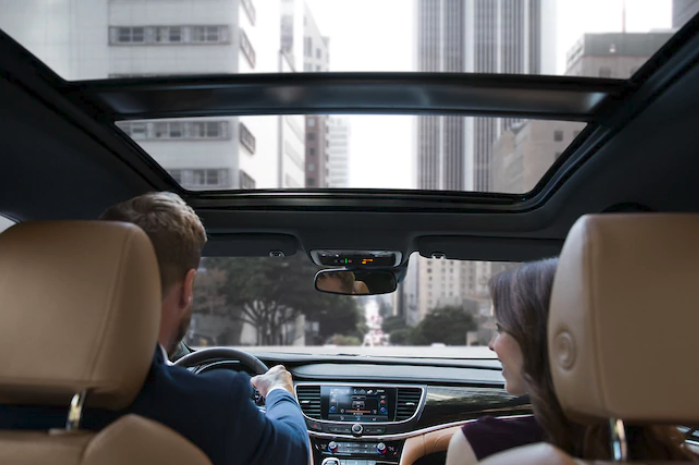 You will enjoy this beautiful panoramic moonroof in the 2019 Buick Lacrosse luxury vehicle. Check out this beautiful center console which makes for the perfect cockpit in your ultimate driving machine. 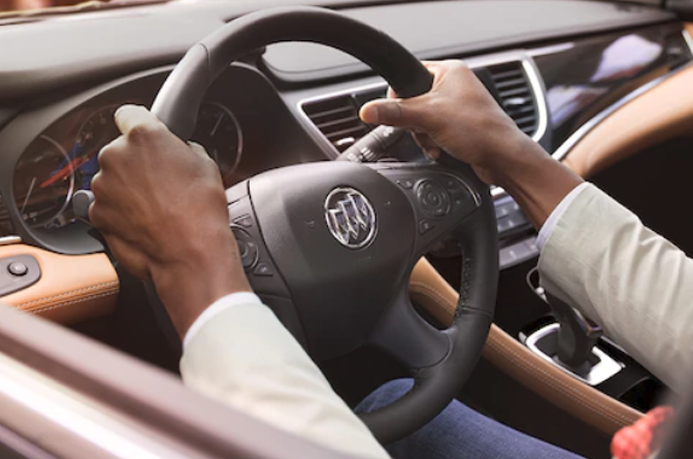 What a wonderful feature to have in the winter - a heated steering wheel available on the Buick Lacrosse. 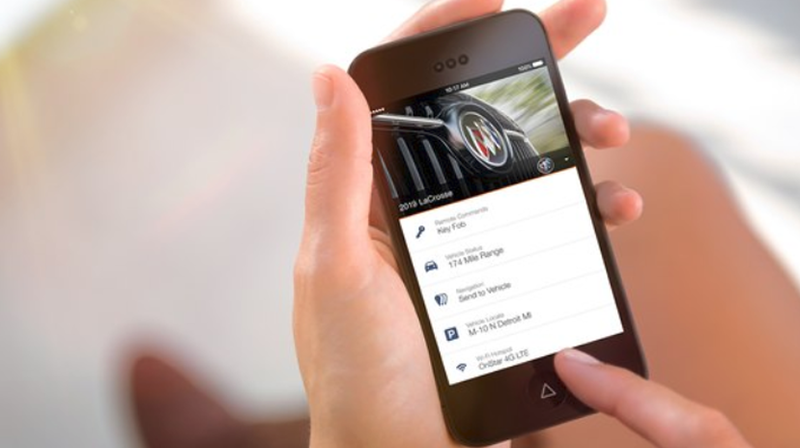 With the automatic crash response and roadside assistance you will have an extra layer of security.